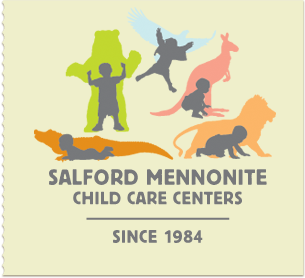 Salford Mennonite Child Care Centers » The State of the Union and Early Childhood Education » Imagine. Play. Learn. Since 1984. Tonight, President Obama will address Congress with his first State of the Union address of his second term. Recently, members of the President’s Administration signaled that early childhood education will be a priority for the President in his second term. We are encouraging all DVAEYC members to watch the State of the Union tonight at 9pm, to be broadcast on all major television networks. Yet current threats to child care subsidy and Head Start at the federal level are very real — automatic cuts are set to go into effect on March 1st that could be detrimental to future progress for early childhood. By cutting current child care enrollment today, future federal commitments to early education become even more difficult to secure. Please take a moment to contact your Congress members and let them know that progress for children can begin now and encourage them to protect early learning from harmful cuts.